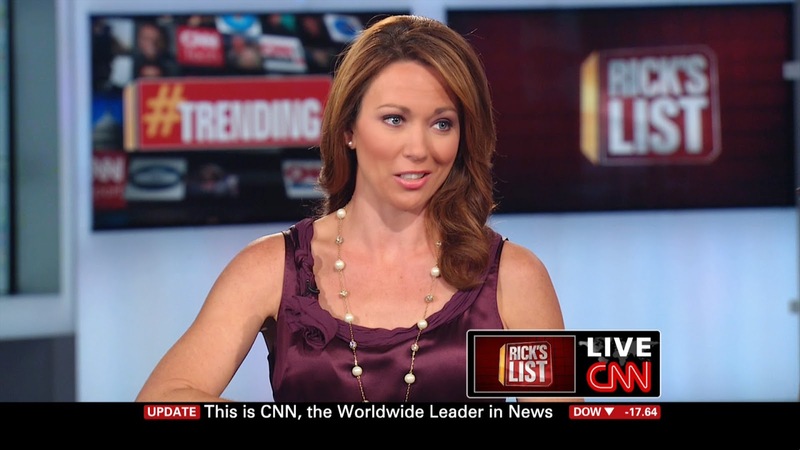 Brooke Baldwin revealed how clueless she is with an assine comment about veterans being behind the #BaltimoreRiots. It is not true, she did not have a scrap of evidence to support such a conclusion, and she just blurted it out on air. And it was not an innocent mistake, but a set up with Democrat Representiave Elijah Cummings (who's leadership contributions led us to this sorry state of affairs in Baltimore). But if Smitty can forgive Brooke, so can I. She did apologize. EBL: What did happen to Freddie Gray? This argument started with the people who cheered the fall of Saigon.